Hi friends, first of all, thanks a lot for liking my last travel post. It is now the second most visited post on my blog with more than 10,000 visits in just a month. Thanks for all the love. 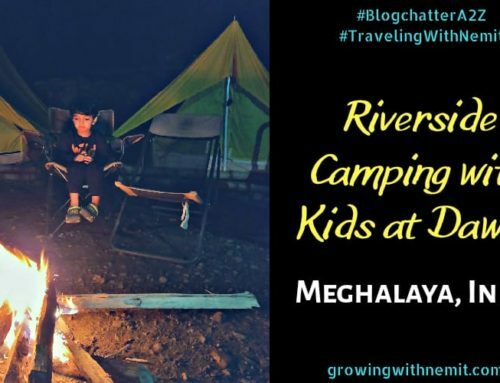 Today I am here with yet another travel related post. And I am dedicating this post to the bond grandchildren shares with their grandparents all over the world. We love to travel whenever we could, usually, we don’t plan much. We are in fact the last minute planners and finalize most of our vacations in less than a month’s time. Such unexpected travel plans are so much fun and thrilling. We just check out the lowest priced flights, book a decent hotel/resort, pack our bags and zoom we go. Thanks to various online travel companies like MakeMy Trip, GoIbibo, TripAdvisor, Trivago to name a few to do our last minute research, compare prices and steal some awesome deals. However, the last couple of trips were quite different. These were special as Nemit’s Nani & Dadi (grandmothers) were there with us on the vacation. 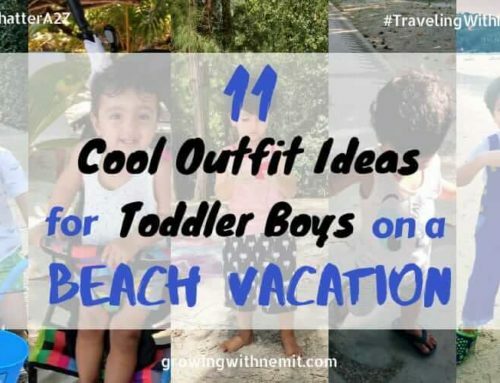 We planned these vacations keeping in mind the comfort of our kid and his grandparents. I believe if there is anything you can gift to your kids and their grandparents, plan a trip together. 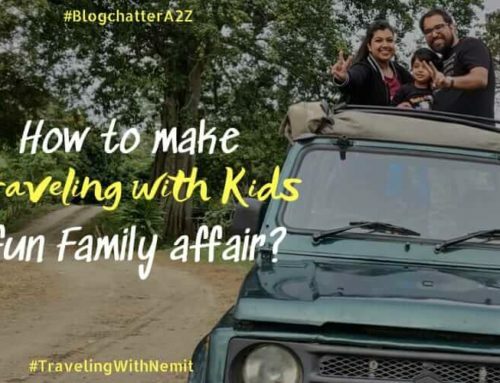 So, today I am going to share our best travel tips while traveling with kids and elderly to make the vacation comfortable and memorable for both. You may also like to read Family time Fun time with Grandparents! 1. Start planning your trip at least 2-3 months prior to the actual date of travel. Planning early not only gives you the freedom to book flights at a cheaper rate but you can select the best seats too. Involve the kids and grandparents while planning the destination, you will be amazed to hear their inputs. When you have lots of time on your hands before the vacation, you can invest more time in choosing the best resort for your stay. We make sure that the resort is kid-friendly and have comfortable cozy rooms. Also, make sure that you share all the details with your parents so that they too have enough time to make up their minds for the kind of holiday they are going to have. Trust me after 60, parents take their time to soak in details and get ready mentally. But once they are ready, nobody can stop them from having the fun. 2. Select a non-touristy place/location to get the best out of your vacation. Now, this could get difficult to plan sometimes, but there are many famous destinations which have a part which remains untouched by tourists. We don’t like places which are always beaming with people all around. 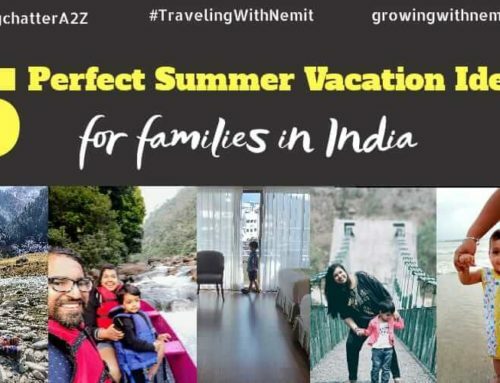 Vacation should have a motive, and if your aim is not to explore the whole place which is anyhow not possible with kids and elderly then make relaxation and rejuvenation your main priority. During our trip to Kerala, we chose places like Athirapilly, Munnar and Alleppey houseboat for our stay. 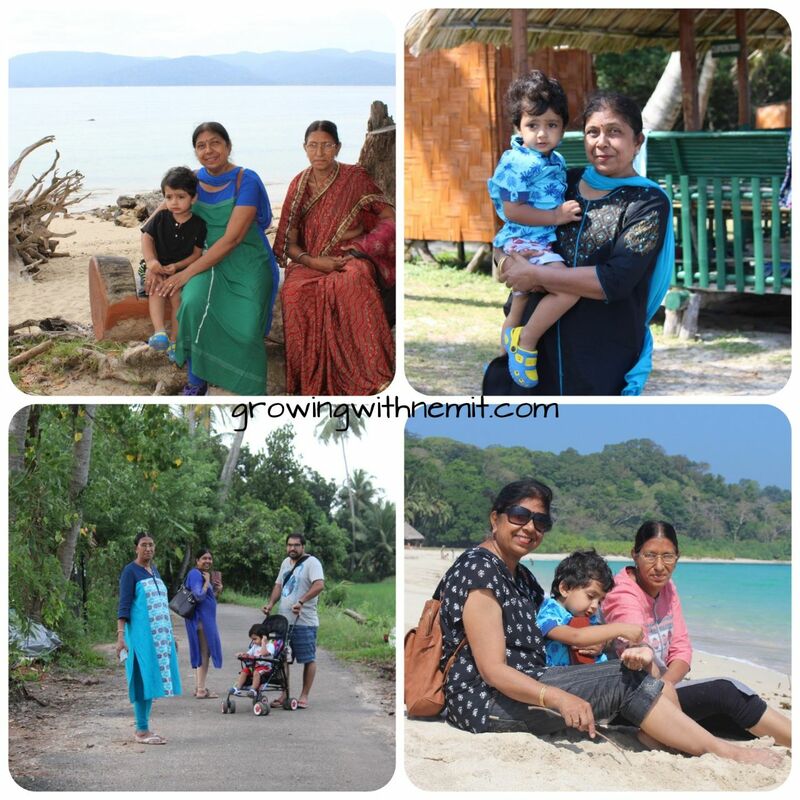 Nemit and his grandmothers had an awesome time in the God’s own country. 3. Plan for relaxing trips without much of traveling as that is exhausting for both kids & elderly. We all know how tiring it gets if we have to explore various locations and places during the trip. Plan the itinerary such that you include only 2-3 nearby locations which can be easily covered and everybody gets enough time to rest and relax. Usually, during our earlier trips, we would get ready around 9 am and leave the hotel to explore nearby places and would come back only around late evening. Don’t ever plan such itineraries when you have kids and their grandparents along. This will only leave them exhausted and irritated. Gift them a relaxing holiday. 4. If possible book a resort which has connecting rooms so that you can be together all the time. You will thank me later for this tip. If you can find such resorts which have villas with 2 rooms or connecting rooms, nothing could be better than this. If somehow you are unable to get connecting rooms, do check with the resort management for adjacent rooms or cottages whichever you prefer. It will feel just like home. 5. Lastly, plan activities which are easy and can be enjoyed together. With this I mean the activities you wish to do on your vacation, be it fun, adventure or just lazying around. You can’t tell your parents to try paragliding or river rafting neither your young kids can enjoy these. However, everyone can enjoy boat rides in place of river rafting and peaceful small walks in place of long trekking. Don’t shy away from asking your parents about their wishlist. I am sure they will share their own ideas of how they wish to enjoy the holiday. One last point, deep inside we feel happy that we will have someone who will take care of kids along with us on the holiday but doesn’t take that for granted. Let them make memories with their kids and grandkids and cherish them forever. We made some best memories during our last vacations. And one of the best ways for kids to stay connected with grandparents is to travel together. 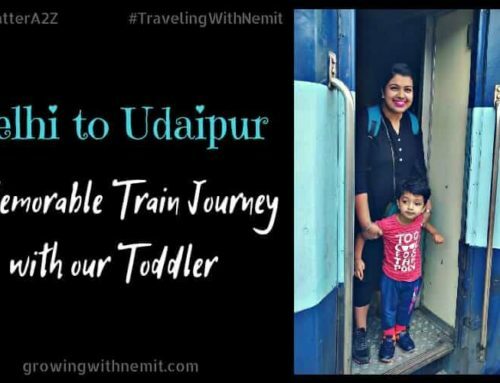 This post is part of the blog train which is initiated by a lovely mom Pooja Kawatra of The Mums and Babies. 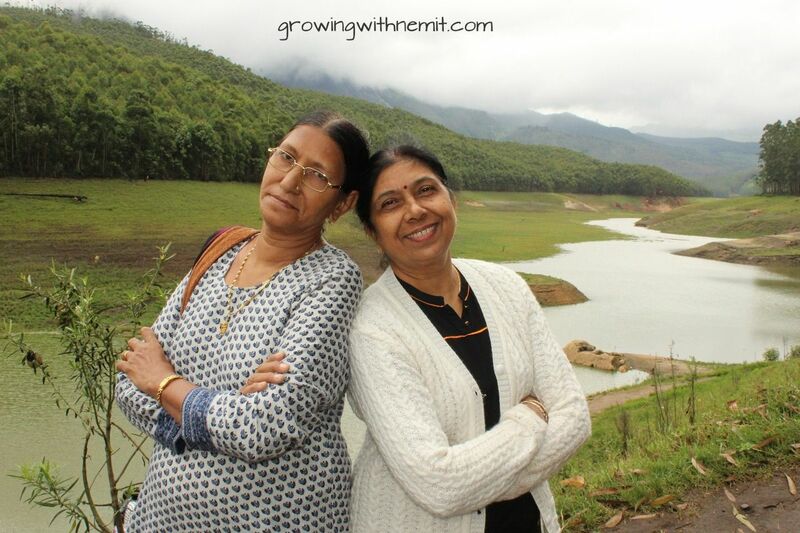 I want to thank Upasana Goswami who blogs at M & M for introducing me as the next blogger. 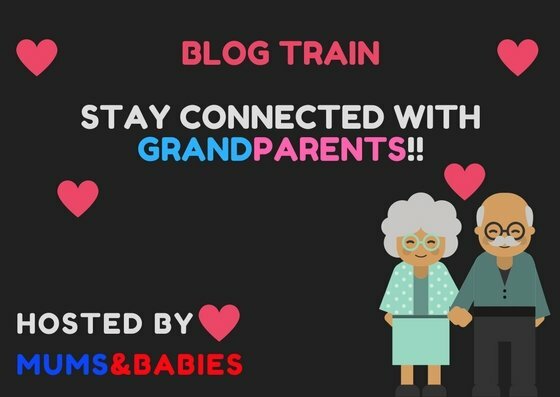 Got a story to share with us on how to ‘Stay connected with grandparents’? 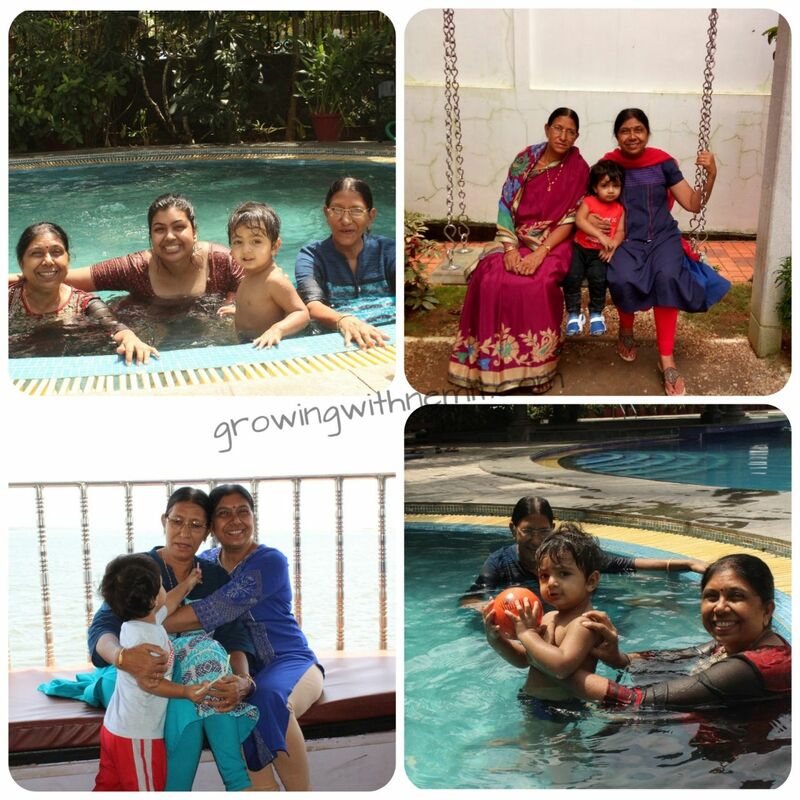 Hop on this Blog Train where some wonderful mom bloggers share their views on this theme!! It’s time to move ahead and meet our next awesome mom blogger. Rashmi Singh is a mother of a cute baby boy Ajisth. She is a teacher by profession and blogger by passion. 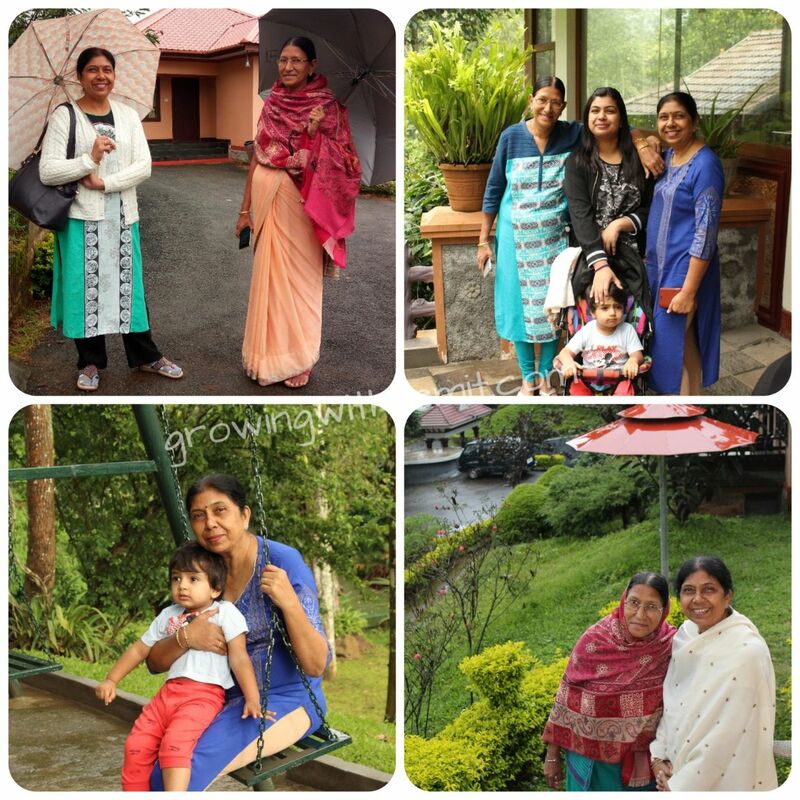 She loves to share her daily life and parenting style through her blog Ajisth’s MomStyle. Do check out her post and show some love. And if you liked this post then don’t forget to share it with your friends and family. And I love it when you leave some comments or feedback for me 🙂 So what are you waiting for guys? Tell me about the trip you planned for your kids and their grandparents. Amazing post..A big smile on my face while reading this…Nani & Dadi look like sisters…Great helpful tips? It can be challenging traveling with both young kids and the elderly. But I also think it builds so many good memories for both generations. 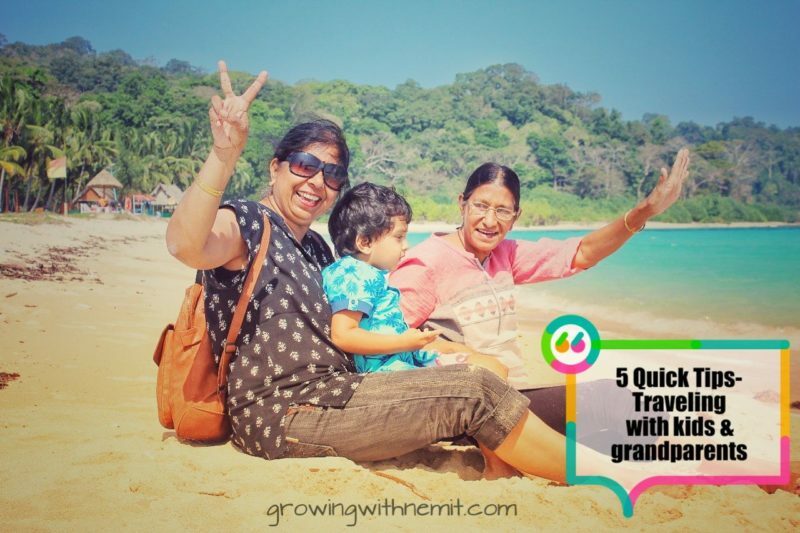 Great post and tips for those planning a trip with 3 generations. ACtually, we keep it free and easy when travelling with kids and grandparents. What we did was to book a villa kind with few rooms and it was super fun. 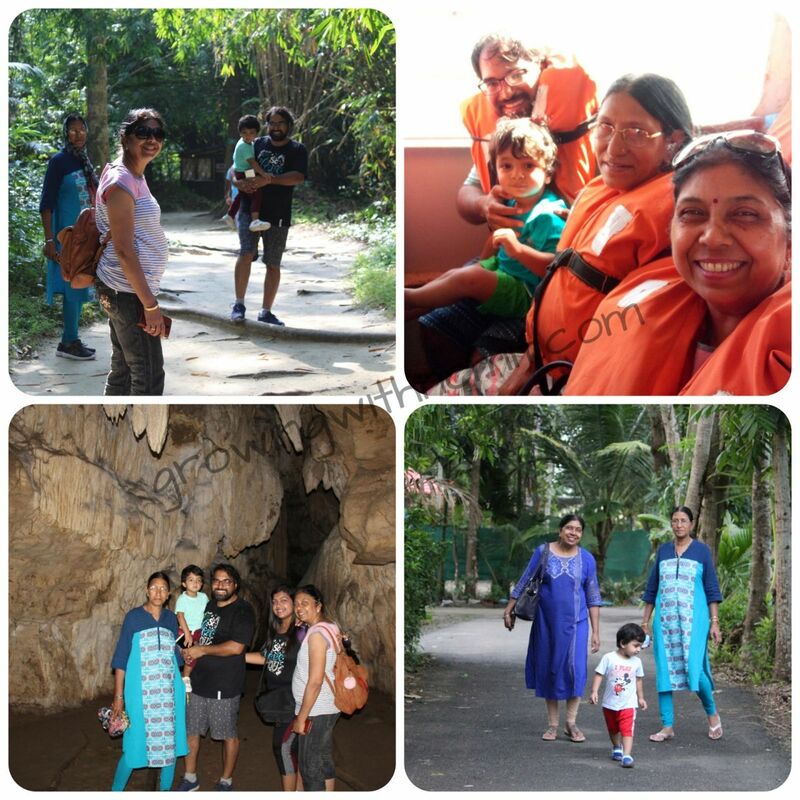 Connecting rooms or villas is a great option when you travel with extended families or friends.. gives you home like environment too and makes the kids and elders feel secured. Really appreciate your ideas on traveling with grand parents.